We've teamed up with Specsavers branches across London to give four lucky readers the chance to win £125 worth of vouchers. The vouchers can be redeemed at any Specsavers store nationwide. Specsavers offers a fantastic range of eyewear to choose from and offers an unbeatable combination of style and value for money. 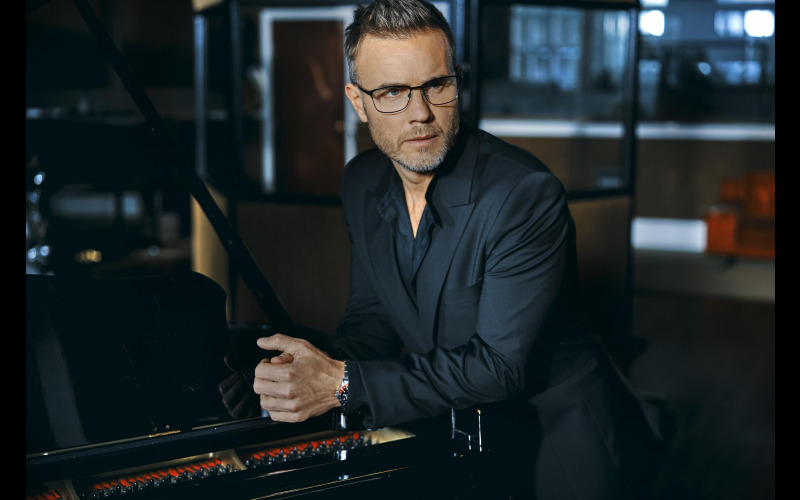 With a catalogue of more than 1000 frames, Specsavers caters for all the family and offers the widest selection in the UK, including top designer brands Osiris by Gary Barlow, Hugo Boss and Tommy Hilfiger and many more.